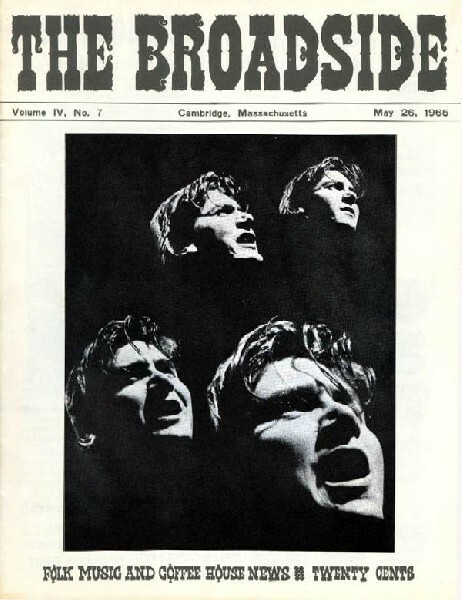 Broadside covered the folk music scene, Phil Ochs. Images courtesy of Dav1d Wilson. 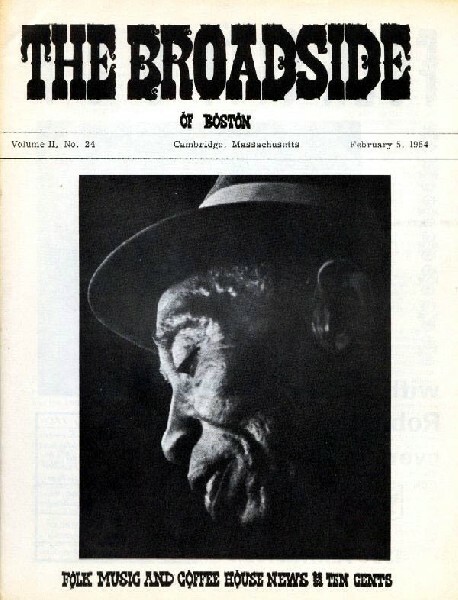 The last of the delta blues era coverage of Mississippi John Hurt. Celebrating Harvard Square with Jackie Washington. 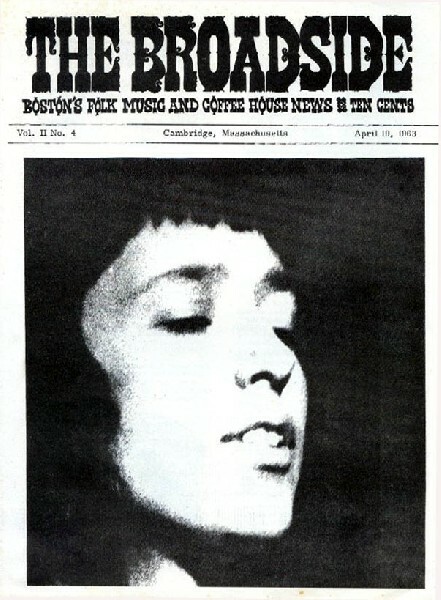 Back in the day Joan Baez. 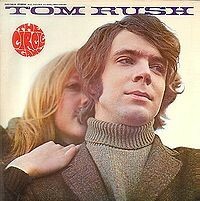 Tom Rush was a student at Harvard. 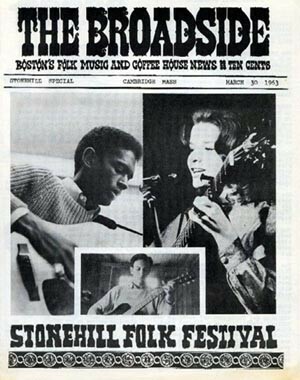 not so distant past which included Maria Muldaur, and Suzanne Vega. Coming up this week are two events of note. Anyone remember "I Scare Myself?" the Director and reception will follow the screening. Photographer: Melissa Bugg Â– "Portraits"
Photographer: Steve Nelson -"Faces of the Square in the 1960's"
Photographer: John Byrne Cooke "Visions of the Future: Baez & Dylan"
Ephemera Artist: Original Club 47 Calendar by Byron Lord Linardos. Vision House, 7 JFK Street, 617-661-3676. Photographer: Rowland Scherman Â– "Folk Giants"
Hand Printed Posters and Club 47 Calendars"
Book Collection: Folk Music Books for kids and teens! Photographer: Don West Â– "Folk Music through the Ages"
Histories of Folk Artists by Touchable Stories Artist Shannon Flattery. Assorted photos and posters from the NEFMA Archive.